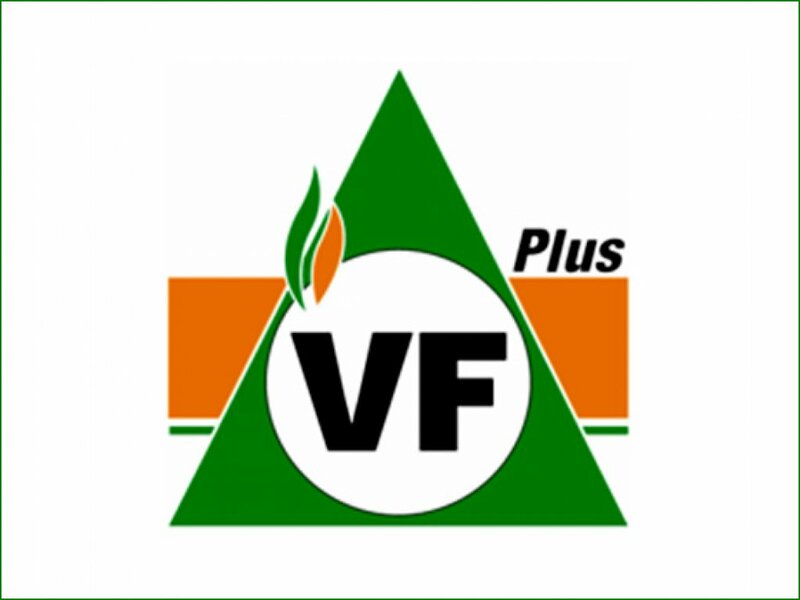 The Private Security Industry Regulation Amendment Bill is ill-considered and based on poor information about shareholding of foreign companies as well as about possible job-losses, Dr. Pieter Groenewald, the FF Plus’ chief spokesperson on the Police, says. Regarding assumptions that foreign shareholding of more than 50% is a danger to state security in South Africa, Dr. Groenewald says it is rather criminals in the Police, such as Lt. Gen. Richard Mdluli (the previous head of the crime intelligence unit) which holds a danger for state security. “The biggest responsibility of legislatures is to make informed decisions in the best interest of the public. A decision about this Amendment Bill is not an informed decision. “Important information about the amount of shareholding of foreign companies or possible job-losses in the industry could not be provided to the portfolio committee. There wasn’t any research done about this. “There are vested interests of companies at stake and this Amendment Bill will lead us, as legislatures, sitting with red faces when the Bill ends in the Constitutional Court,” Dr. Groenewald said. Regarding Mdluli, he said that the ANC appoints people because they are politically loyal to the party and not because of their capabilities to do the job. “The impact of the Amendment Bill is of such a nature that it will cost people their jobs. It is not the industry’s fault that they make money from the crime situation in South Africa. They are prospering because of it. “There are three security guards for every police man as a result of the fact that the ANC government is not fulfilling its constitutional duty to protect the public against criminals. The public now has to pay double for their own security,” Dr. Groenewald said.